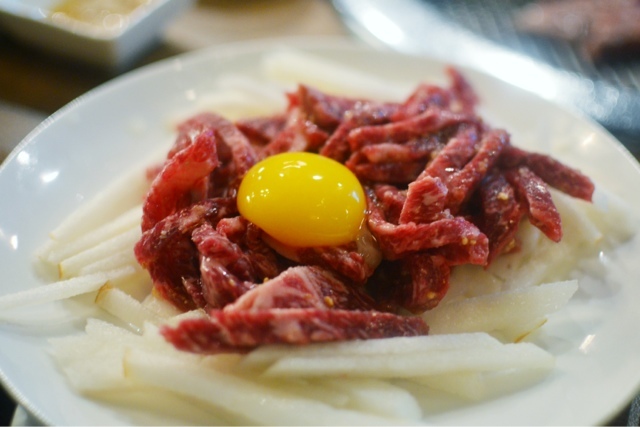 Here are all recommendations from my trip to Korea. 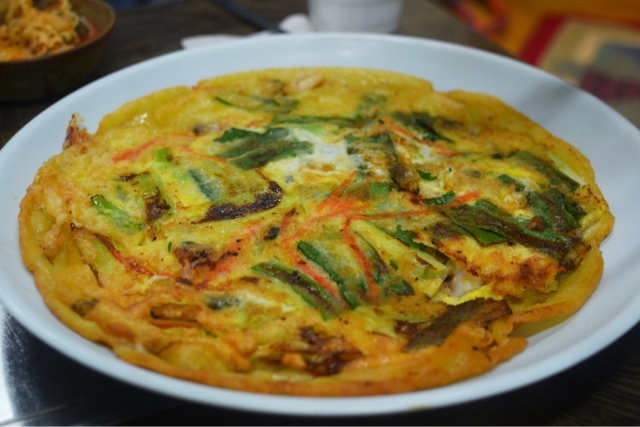 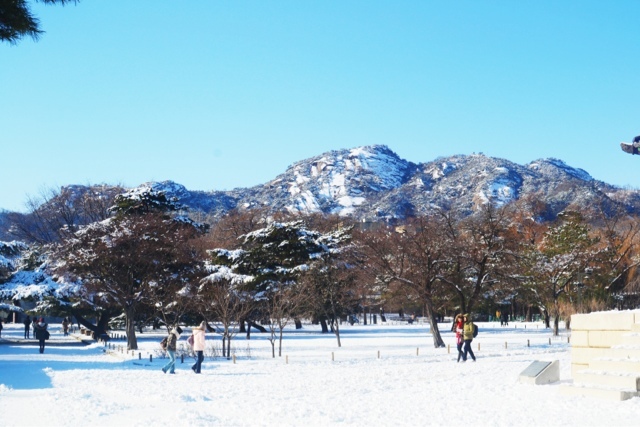 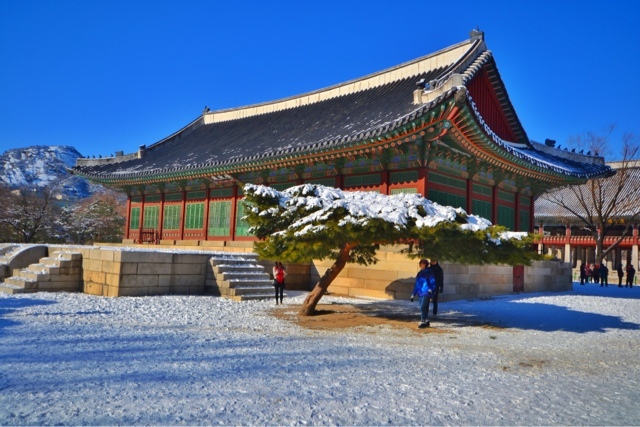 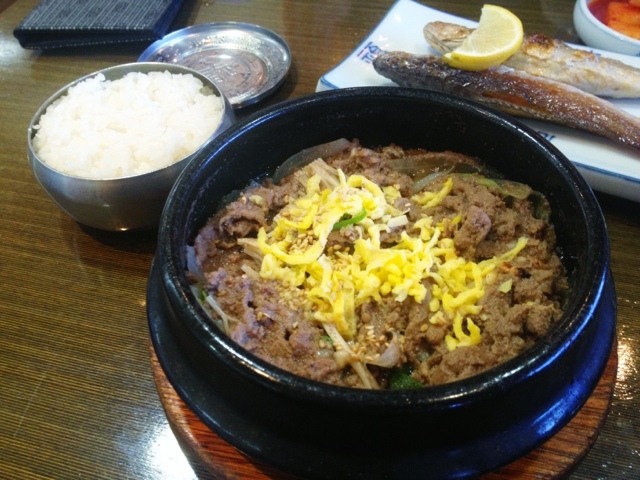 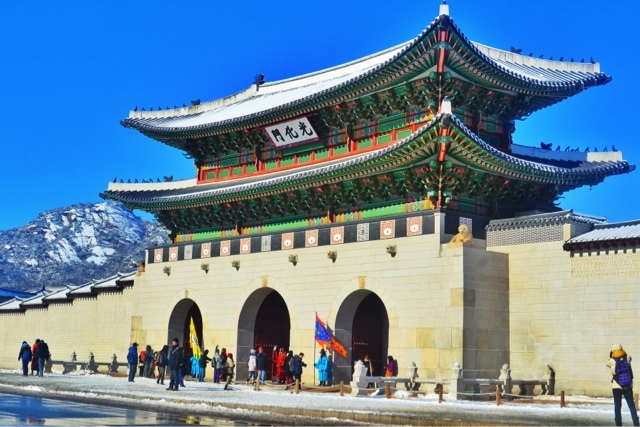 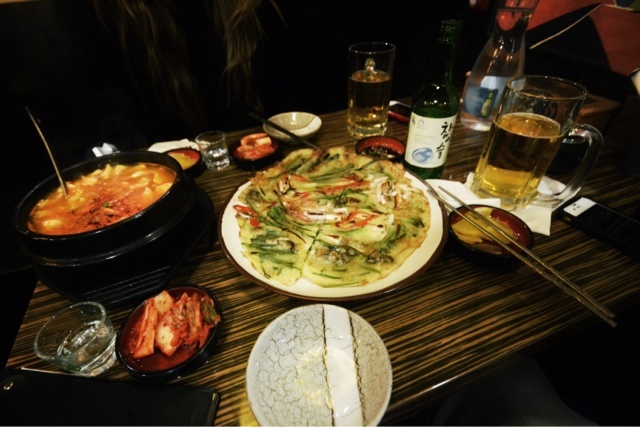 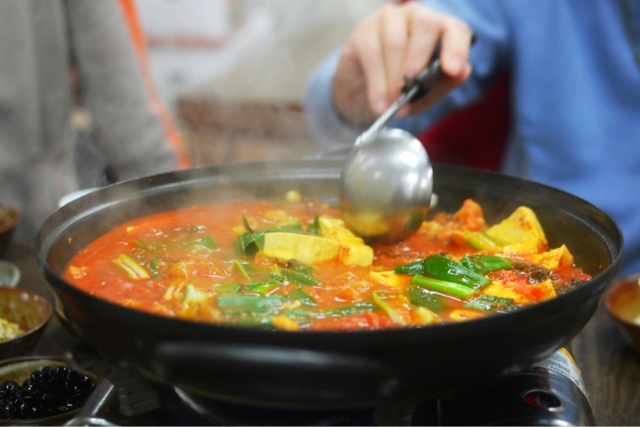 In Seoul you must eat beef bulgogli, spicy tofu stew, korean BBQ, and chicken gingseng soup. 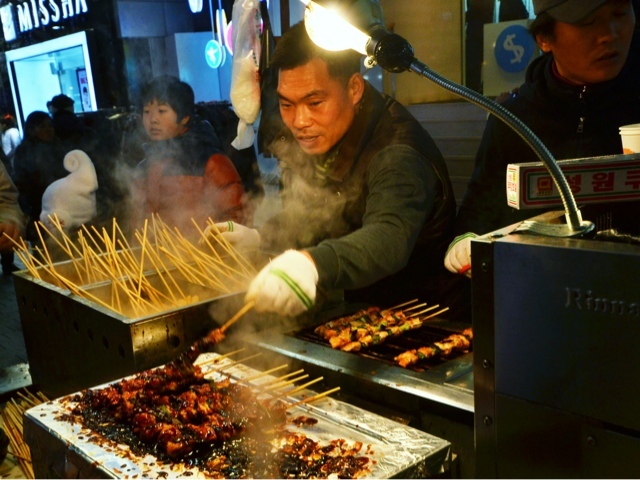 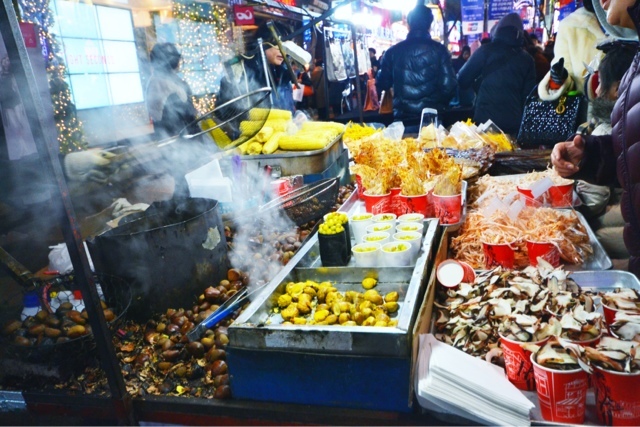 Shop at the insanely crowded streets of Myeong-Dong and sample their vast selection of street food. 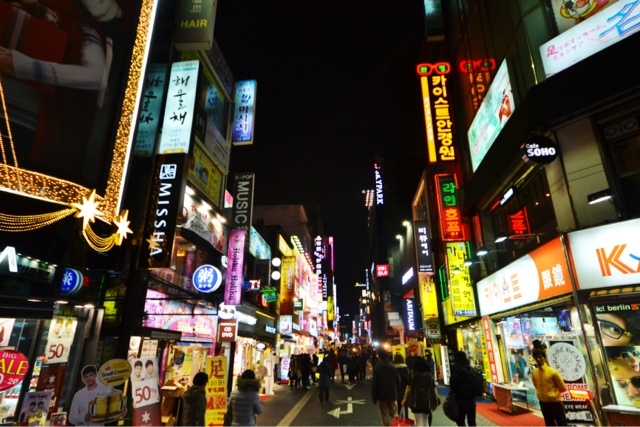 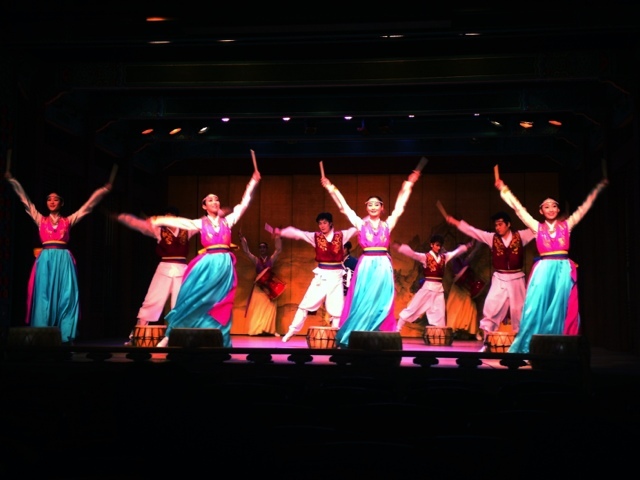 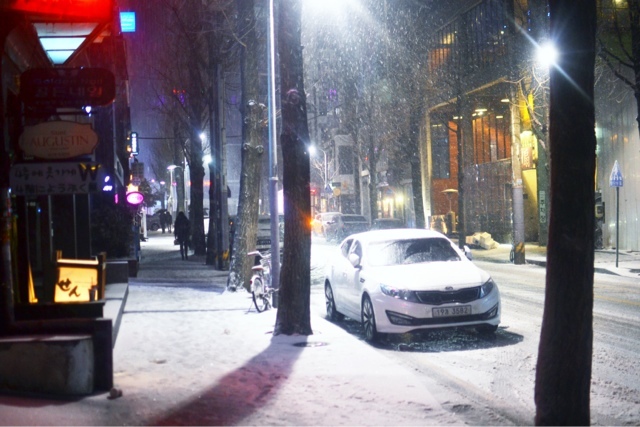 Browse the bars and shops in Gangnam, and see the view from the historical palace. 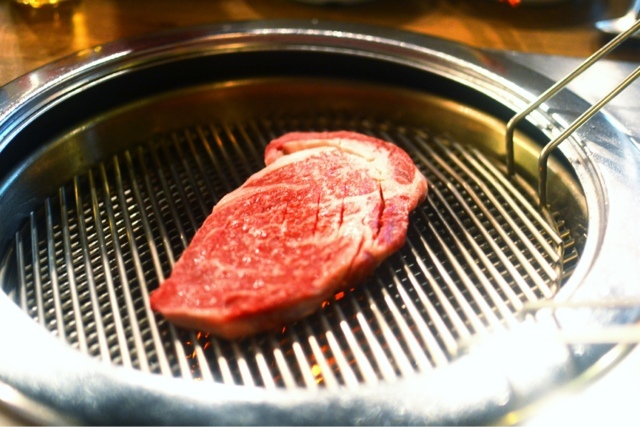 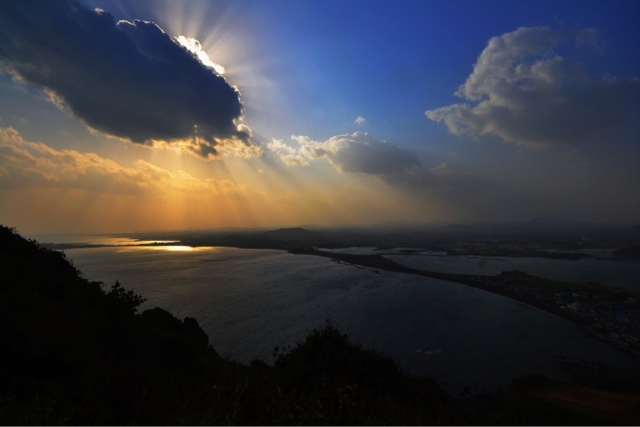 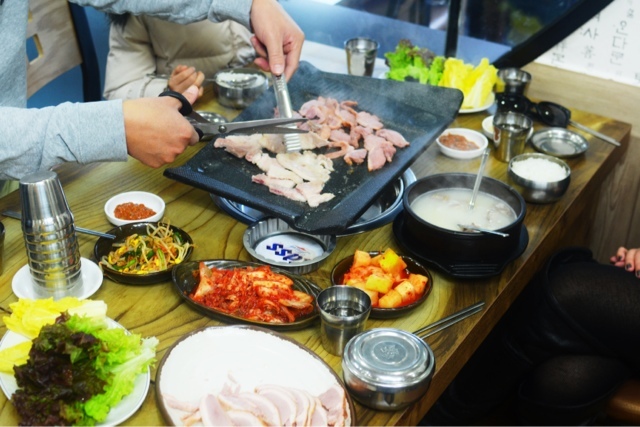 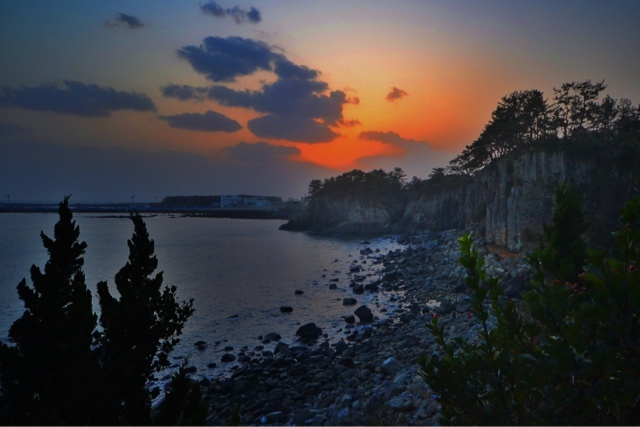 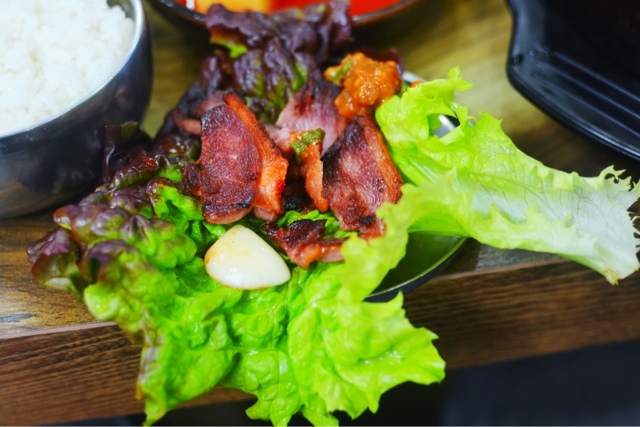 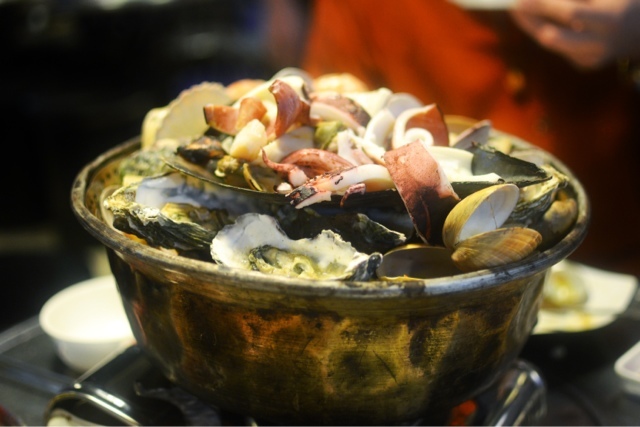 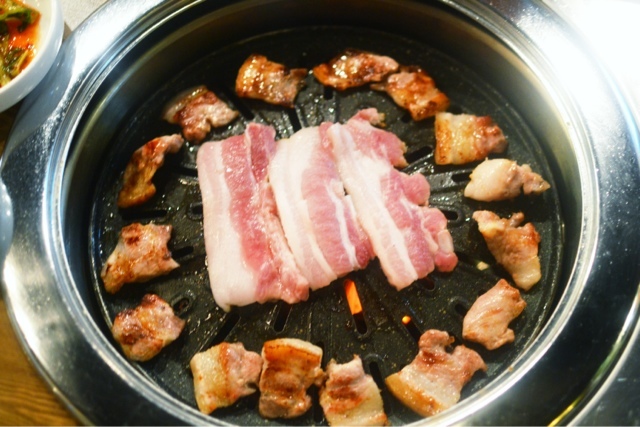 In Jeju you must eat sliced raw fish, seafood stew and pancake, and try BBQ at one of the restaurants serving black pork. 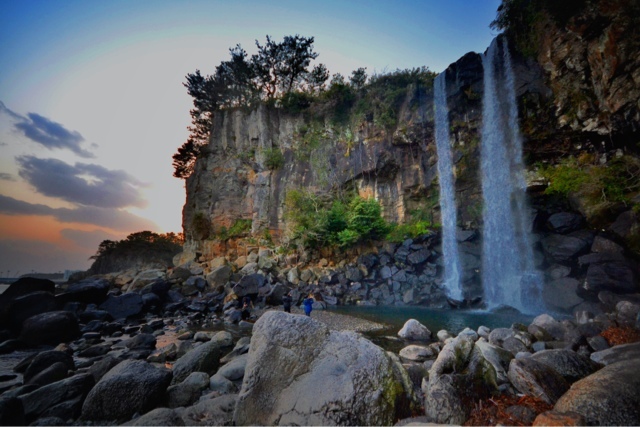 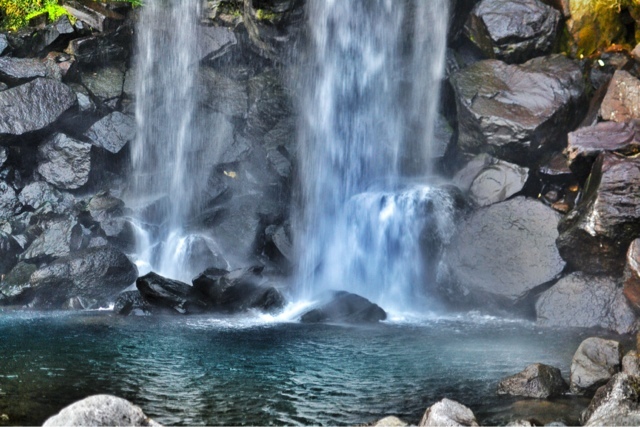 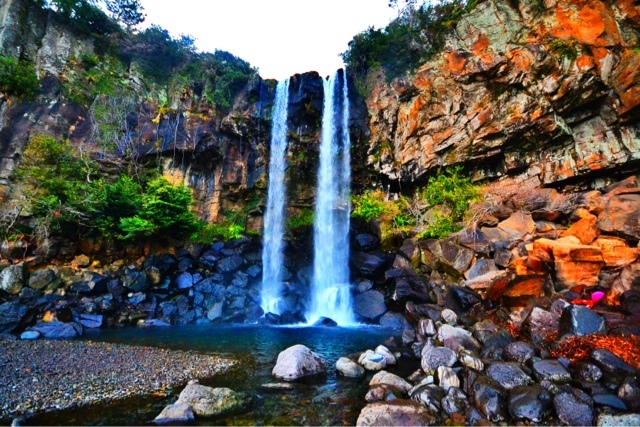 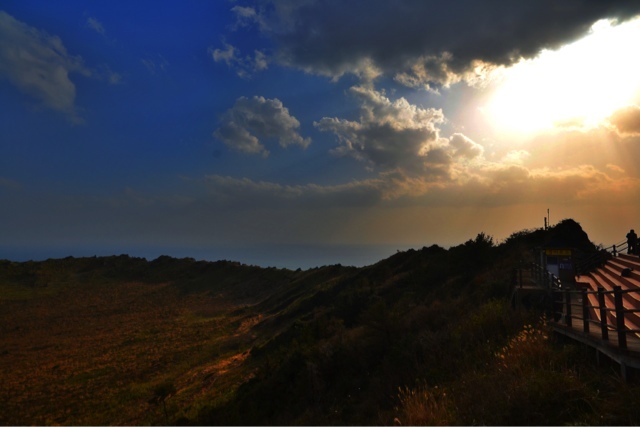 Climb Sunrise Peak to see the spectacular view and check out the waterfalls at the south of the Island. 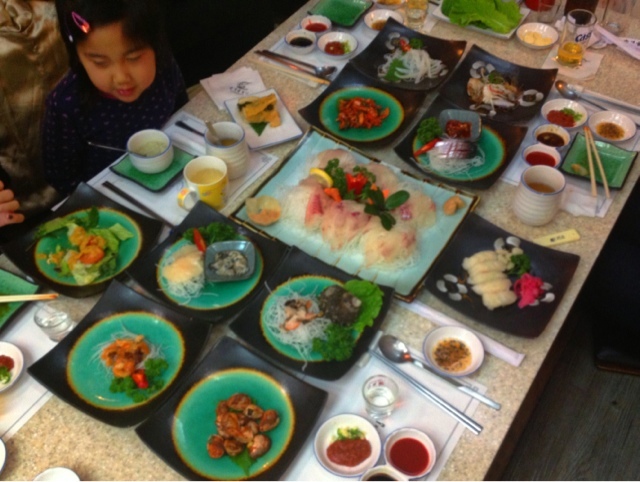 If you really love Hello Kitty make sure to visit the Lotte Hotel, and eat at any of the delicious restaurants near the water.